• Thoughtful notifications: we notify you only when it is important. Since 2012, Netatmo has launched thirteen devices and accessories to meet the main demands of the smart home industry. The company offers different solutions to automate the home and make life easier, from its first product in 2012 to today. 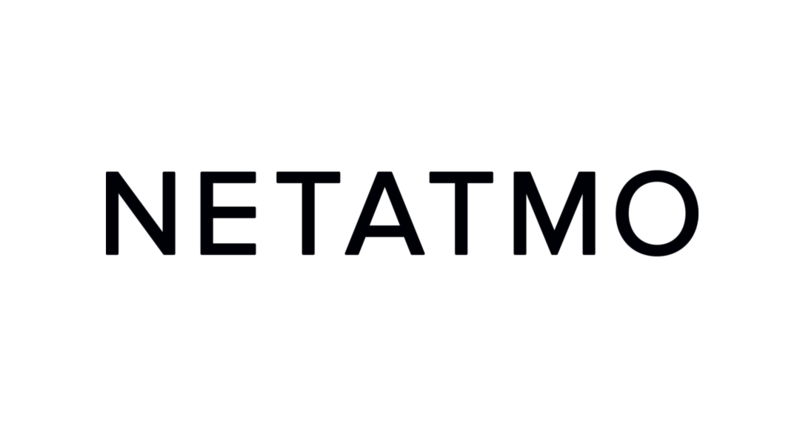 In addition to its main product range, Netatmo collaborates with key industrial leaders with its “with Netatmo” program to expand its reach and continue to grow strategically with smart integrated solutions that fit in your home’s infrastructure. Thanks to this strategy, Netatmo can bring simpler, easier and better home experiences. Netatmo, same home, just smarter. 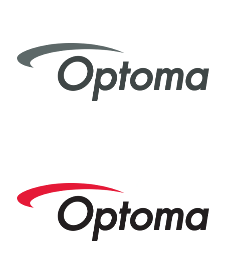 Optoma delivers engaging visual and audio experiences for a connected world. Optoma’s projection and LED Display products combine superior image processing technologies with exceptional engineering and innovation to deliver stunning crystal clear images with ultimate reliability. Designed for professional AV and home entertainment, Optoma’s award-winning projectors use DLP® technology, pioneered by Texas Instruments. 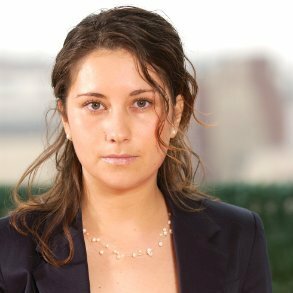 Founded in 1994 by Henri Seydoux, Parrot creates, develops and markets advanced technology wireless products for consumers and professionals. The company builds on a common technological expertise to innovate and develop in three primary markets. 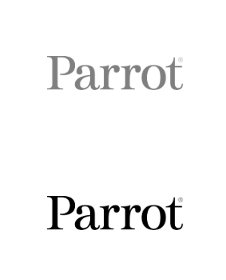 Headquartered in Paris, Parrot currently employs more than 700 people worldwide and generates the majority of its sales overseas. Parrot has been listed on Euronext Paris since 2006. (FR0004038263 – PARRO). 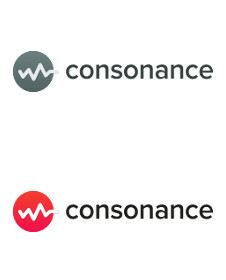 Consonance is a research and development consultancy firm specializing in digital health and consumer electronic. A tech team of highly qualified staff with expertise in product development and hardware design working throughout Europe and the US. 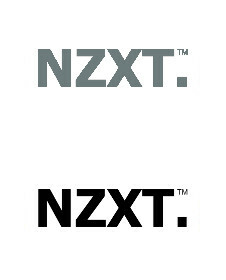 NZXT. is a leading manufacturer of computer cases, cooling and fan control, empowering the PC gaming community with refined hardware solutions since 2004. F-Secure is an European cyber security company with decades of experience in defending enterprises and consumers against everything from opportunistic ransomware infections to advanced cyber attacks. Its comprehensive set of services and award-winning products use F-Secure’s patented security innovations and sophisticated threat intelligence to protect tens of thousands of companies and millions of people. F-Secure’s security experts have participated in more European cyber crime scene investigations than any other company in the market, and its products are sold all over the world by over 200 operators and thousands of resellers. 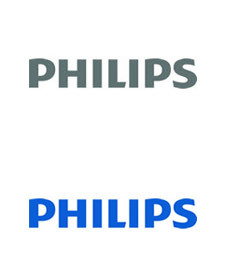 MMD is a member of the TPV Group established in 2009, as part of the agreement signed with Philips. By integrating the Philips brand promise with TPV’s experience in LCD panels, MMD delivers innovative monitors. MMD’s European headquarters are located in Amsterdam, and its local office is in Prague. The research and development center is based in Taiwan. 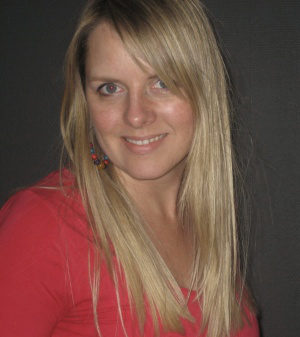 MMD has developed a network of local sales representatives who collaborate with leading IT distributors and resellers. SAPPHIRE is the leading provider of AMD (formerly ATI) graphics cards. It designs, manufactures and distributes a complete range of graphics card products. 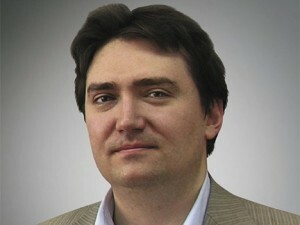 The company strengthens its position of the vendor of an increasingly popular and award-winning mini-PCs featuring APUs. It keeps winning more and more recognition also for its motherboards with bespoke solutions. 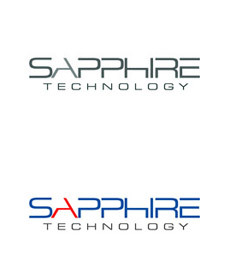 All SAPPHIRE products are manufactured according to AMD manufacturing requirements. The company’s flagship products include ULTIMATE series (featuring passive, high-performance cooling), TOXIC series (providing better performance via factory tuning, featuring ultimate efficiency cooling) and VAPOR-X series (with the original cooling based on the vapor chamber) graphics cards. Edimax Technology is dedicated to the design, development and manufacture of smart networking solutions. 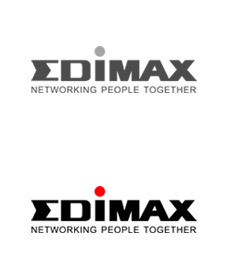 Since Edimax was founded in 1986, the company has grown to be among the world’s leading manufacturers of advanced network communication products. Edimax is headquartered in Taiwan (Republic of China) and has been listed at the Taiwanese Stock Exchange since 2001. In 2003, Edimax was ISO 9001 and ISO 14000 certified. Edimax’s product portfolio fulfils the needs of any networking and IP surveillance architecture or application requirements. We worked for Edimax between May 2014 and June 2015. ARCHOS, a pioneer in the portable audio and video player market, and now specializing in Android Tablets and Smartphones, has repeatedly revolutionized the market for consumer electronics since 1988. Today, ARCHOS offers its own line of Android Tablets and Smartphones, as well as a full line of OEM devices. In 2000, ARCHOS launched the Jukebox 6000, the first MP3 player combined with a hard disk. In 2008, ARCHOS launched the first generation Internet Tablets, and then the first ever Android powered tablets in 2009. In 2013, ARCHOS launched its first generation of Smartphones with the ARCHOS Platinum series. 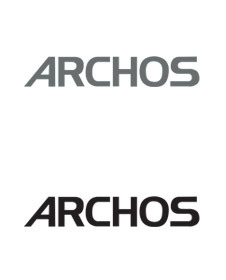 ARCHOS has offices in the United States, Europe and Asia. 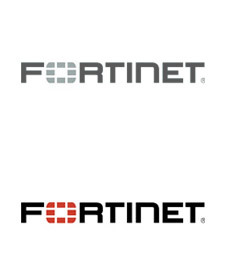 Fortinet (NASDAQ: FTNT) protects the most valuable assets of some of the largest enterprise, service provider and government organizations across the globe. The company’s fast, secure and global cyber security solutions provide broad, high-performance protection against dynamic security threats while simplifying the IT infrastructure. They are strengthened by the industry’s highest level of threat research, intelligence and analytics. Unlike pure-play network security providers, Fortinet can solve organizations’ most important security challenges, whether in networked, application or mobile environments – be it virtualized/cloud or physical. More than 330,000 customers worldwide, including some of the largest and most complex organizations, trust Fortinet to protect their brands. 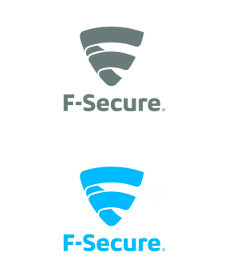 Learn more at http://www.fortinet.com, the Fortinet Blog or FortiGuard Labs. 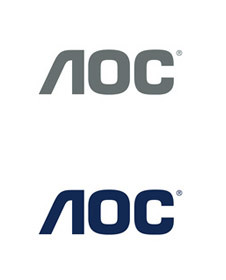 AOC is a subsidiary of TPV Technology Limited – one of the largest LCD manufacturers in the world and a leading global monitor market brand. Product innovations and top quality, as well as competitive prices, constantly increase the company’s popularity among consumers and business partners alike. A wide range of monitors earned AOC plenty of industry awards. 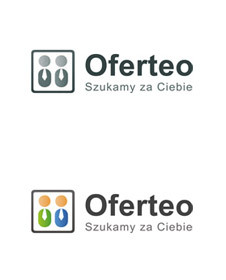 Oferteo.pl is a Wrocław-based website, focused on supporting sales transactions. In particular, the website focuses on facilitating communication among potential buyers and product and service providers offering the best deal. The platform was established in 2008, and is now used by nearly 400,000 buyers and 165,000 product and service providers. TRANSCEND is a globally established and acknowledged manufacturer of PC memory chips and peripherals. 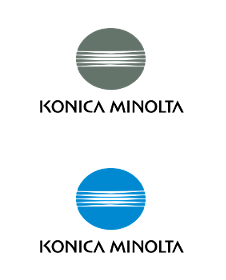 Established in 1988, the company offers a wide range of products, such as memory modules, USB memory sticks, portable hard drives, desktop hard drives, MP3 players, flash card memory, memory card readers and multimedia products. 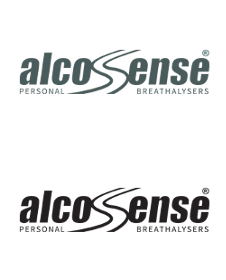 TRANSCEND manufactures its products in Taiwan and China, and its country branches are located in the USA, UK, Germany, Holland, Japan, Korea and China. SMSAPI is a modern platform allowing companies to connect with clients through SMS, MMS and VMS messages. Each user can send messages about order statuses, events, promotions or contests in an easy and accessible way via website or mobile application. SMSAPI works in a SaaS model. In 2014 itself SMSAPI users sent over 280 million SMS. SMSAPI belongs to Polish company ComVision present on IT market since 2004. We worked for SMSAPI from June 2015 to the end of 2016. The Hong Kong based DUNE HD is the manufacturer of end-to-end next generation multimedia player solutions, with business operations in more than 60 countries. The core products in DUNE HD range include advanced multimedia players compatible with the latest standards and formats. 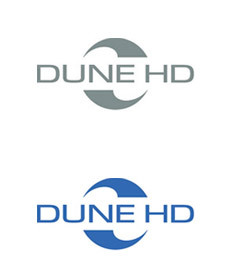 DUNE HD portfolio of products enables customers to develop an end-to-end entertainment center which can be seamlessly connected to the Internet. Woolet is an innovative wallet which thanks to Bluetooth module and dedicated application can be easily found in case of loosing. Woolet was established in 2014 out of initiative by three experienced Polish start-up entrepreneurs: Marek Cieśla, Bart Zimy and Teodor Kosch. We worked for Woolet between January and June of 2015. Swimmo is a team of professionals established by Mateusz Heleniak, an entrepreneur and a visionary passionate about swimming. 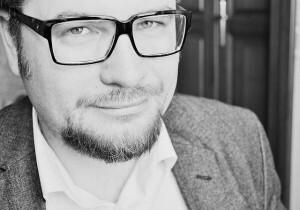 He has gained his rich business experience as a User Experience expert in Polish ecommerce companies, including Allegro Group. Apart from Mateusz, the Swimmo’s team consists of Tomasz Wątorowski, Michał Bonikowski and Rafał Piłat, the creators of a very innovative product: DICE+, the winner of the prestigious IF GOLD Product Design Award 2014. Swimmo is incorporated in US with development center in Poland. The Husarion company was founded in 2013 in Krakow, Poland by Dominik Nowak and Radosław Jarema, both graduates from the AGH University of Science and Technology. The company received financing from the Seed Fund of the Krakow Technology Park to begin building DIY robotics product – RoboCORE. 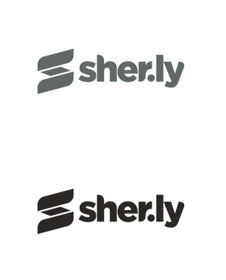 Sher.ly is a company that focuses on creating innovative sofware for sharing files across desktop and mobile devices. The result of their work is the Sher.ly app designed for fast and secure data sharing – co-financed by venture capital funds – and Sherlybox device that embodies the vision of stable, private cloud, with 24/7 availability. 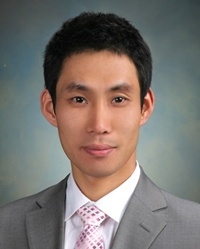 ZALMAN was established in South Korea in 1999, and was the first company in the computer industry to develop the “noiseless processing” concept. It is the leader of the cooling system market. The company’s product range also includes chassis systems, hard disk drawers, speakers, headsets and controllers. 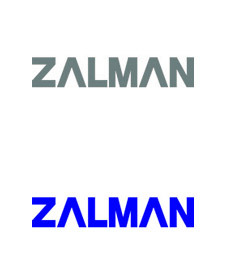 We worked for ZALMAN between 2011-2015. Antec, Inc. is the global leader in high-performance computer components and accessories for the gaming, PC upgrade and Do-It-Yourself markets. 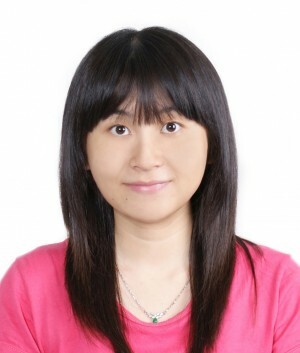 Founded in 1986, Antec is recognized as a pioneer in the industry and has maintained its position as a worldwide market leader and international provider of quiet, efficient and innovative products. 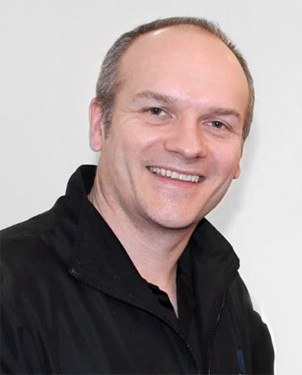 Antec has also achieved great success in the distribution channel, meeting the demands of quality-conscious system builders, VARs and integrators. 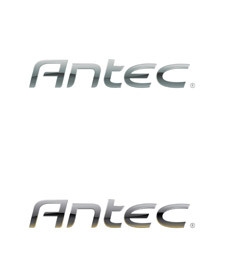 We worked for Antec in 2012. Founded in 2011 in the United Kingdom Bayan Audio is a manufacturer of mobile speakers and audio solutions. Bayan Audio products are distinguished by care for quality, attractive design and simplicity of use. 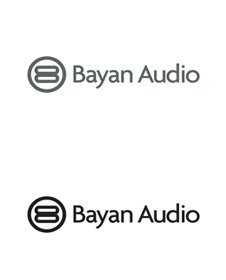 We worked for Bayan Audio between 2013-2014. 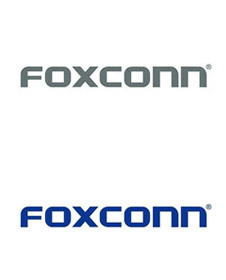 Hon Hai / Foxconn Technology Group is the most dependable partner for joint-design, joint-development, manufacturing, assembly and after-sales services to global Computer, Communication and Consumer-electronics (“3C”) leaders. We worked for FOXCONN between 2008-2011.
inFakt has operated on the Polish accounting services market since 2008. The company solutions are available as two modules: Invoicing (quick and easy invoicing) and Accounting (accounting services provided in two versions – Self Service and All Inclusive). It also helps customers to conveniently set up a business, easily draft contracts (Umownie.pl) and issue invoices in a few clicks (Porachunek.pl). 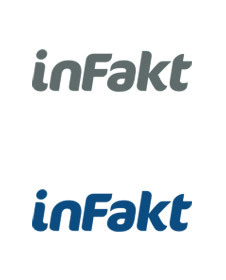 We worked for inFakt between 2009-2014. SAROTA PR is a Cracow-located team of experienced public relations professionals specialized in the technology sector. 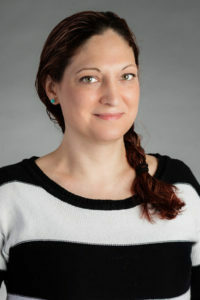 Agency’s clients portofolio consists of IT corporations, consumer electronics and computer hardware manufacturers, start-ups and software developers. 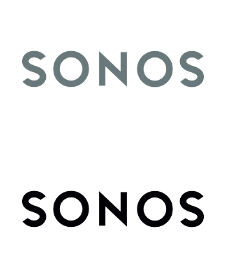 SAROTA PR executes PR projects on Polish, Czech and Slovak markets as well as on global scale. Agency has received prestigious awards including Golden Clip, Magellan Award and IPRA Golden World Award.